The Grand National is the World’s most famous horse race. Held at Aintree Racecourse in Liverpool and first run in 1839, it is a handicap steeplechase over 4 miles 514 yards with horses jumping 30 fences over two laps. It is the most valuable jump race in Europe, with a prize fund of £1 million. A British cultural institution and national sporting event, the race is hugely popular, watched annually by over 600 million worldwide and 10 million on British broadcast partner, ITV. Some of the Grand National’s fences are almost as famous as the race itself, such as Becher’s Brook, The Chair and the Canal Turn. 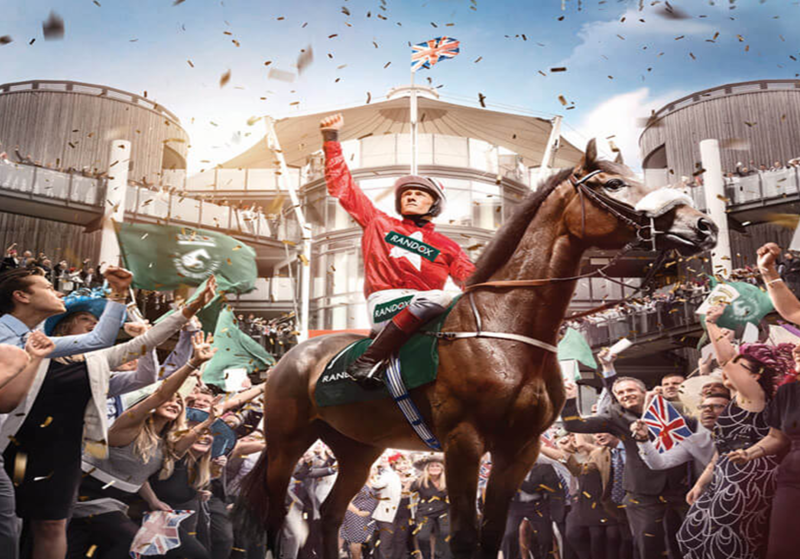 The challenges they present combined with the distance of the race, create what is often called “the ultimate test of horse and rider” and the race has created some of British sport’s most memorable moments.